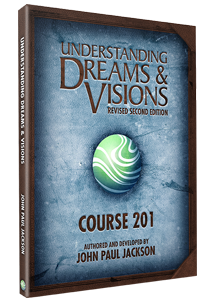 This course will be taught live by John E. Thomas. Thursday ~ 7:00 p.m. – 9:30 p.m.
Friday & Saturday ~ 9:30 a.m. – 12:30 p.m., 2:00 p.m. – 5:00 p.m., 7:00 p.m. – 9:30 p.m.
Join John E. Thomas for a Tribe Meeting on Saturday @ 5:15 p.m. If you are a current Tribe member, or would like to hear more about the Tribe, you are welcome. Class attendance is not necessary to attend the Tribe gathering.